Captain Dark VIP Quest Pt. 2 & More! *Offer expires on Jan. 20, 2019 11:59 p.m. (PT) / Jan. 21, 2019 7:59 (UTC). Huey, Dewey & Louie Ornament Avatar Parts Union Cross! 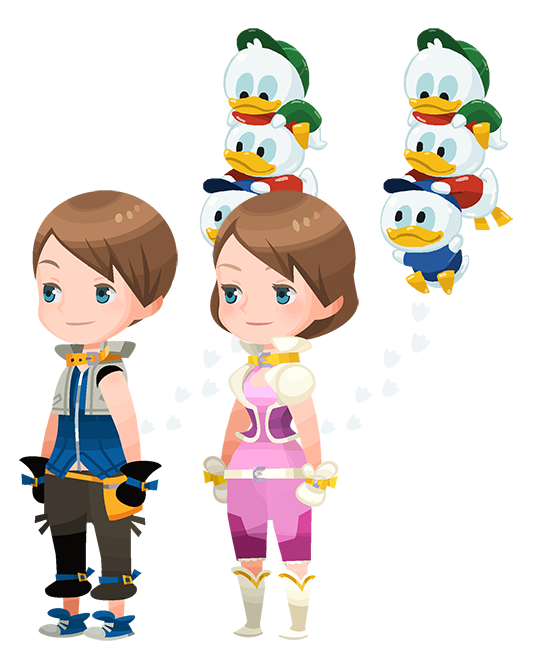 ★ Obtain the Huey, Dewey & Louie Ornament avatar parts and other rewards! This time there are a total of 6 Cross Boards, 4 of which will be unlocked from the start (Magic Broom Set #2 and Magic Mirror Set #2 will unlock sequentially as follows below). Complete them to earn the new Huey, Dewey & Louie Ornament avatar parts and more! Huey, Dewey & Louie Ornament (Male) Chat Phrase: Just us three! Huey, Dewey & Louie Ornament (Female) Chat Phrase: Let's scoot! ★ Fight alongside your party to defeat the Gummi Hound! Earn Raid Coins to earn the Balloon Huey, Dewey & Louie spirit part! Defeat the Gummi Hound Raid Boss with your party members to earn Raid Coins, which you can use to get the Balloon Huey, Dewey & Louie spirit part! Other rewards include Magic Broom, Magic Mirror, Chip, and Dale Medals! The Raid Board for this Raid Event will be available until Jan. 21, 2019 11:59 a.m. (PT) / Jan. 21, 2019 19:59 (UTC). Upon successful defeat of the Gummi Hound, the raid boss level will increase by 1. NOTE: When the Gummi Hound appears, you will not be able to proceed in the latest main quest. Score big in the party rankings to win titles, Balloon Huey, Dewey & Louie (Rare Enemy Perk +4) avatar parts and other great prizes! Supernova - Riku Replica Deal Returns! ★ The Supernova - Riku Replica Deal has returned! Purchase the Weekly Jewels Extravaganza to get him within 5 VIP Draws! See below for standard and VIP Draw details from the Supernova - Riku Replica Deal! Other Guaranteed Medals ・One Trait Medal #58 per draw! 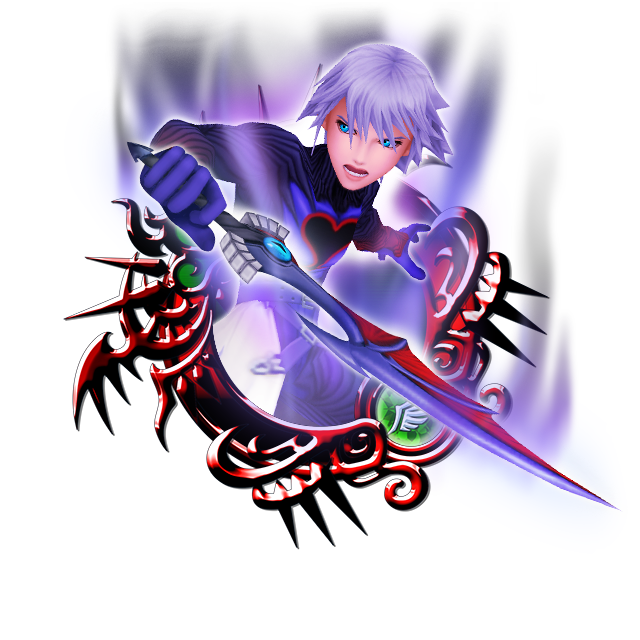 ・One 7★ Tier 7 Medal OR Supernova - Riku Replica per draw! ・5x Magic Mirror ・One Trait Medal #58 per draw! * The standard version of the Supernova - Riku Replica Deal does NOT come with a "guaranteed within x draws" aspect. Xemnas's XIII Falling Price Deal! Get 7★ Xemnas [+] within 5 draws from this Deal! This Month's XIII Falling Price Deal has arrived, featuring Xemnas [+]! 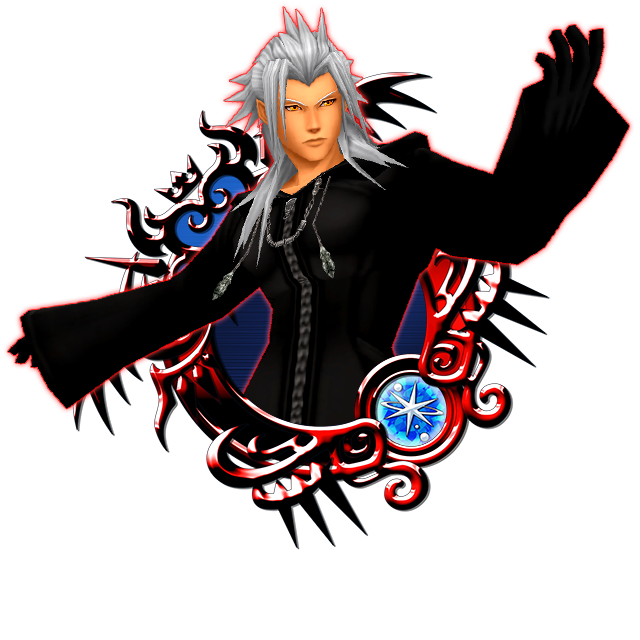 You can obtain Trait Medal #77 for Xemnas [+] from this Deal, the NEW XIII Event, and the Medal Board! Deck out your Xemnas [+] with traits and power him up further! ・A 7★ Xemnas [+] within 5 draws! A 6★ version of Xemnas [+] is also available from this Deal, but is not part of the "within 5 draws" feature. ・One Trait Medal #77 per draw! ・One 7★ Tier 7 Medal OR a 7★ Tier 8 Xemnas [+] per draw! You also have a chance of getting a Boosted version of Xemnas [+]! 7★ Xemnas [+] Medal Board! ★ The 7★ Xemnas [+] Medal Board is here! Pick up this limited-time board while it's available! This board is available for 5000 Jewels during the above time period. NOTE: When receiving the 7★ Medal included in this board for the first time with your Nova attack unlocked, your Nova attack level will be increased without an indicator of your Nova attack level rising. Xemnas's NEW Organization XIII Event! Face off against Xemnas, but be warned - he gets stronger every time you defeat him! ・Each time you challenge and defeat Xemnas he will grow more powerful, so be careful! ・Complete objectives to earn rewards, including a total of 5000 Jewels, and five Trait Medal #77. 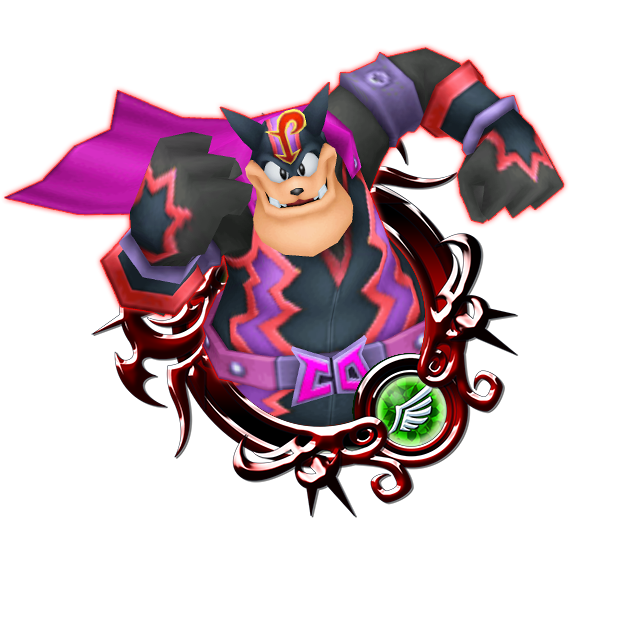 ・Obtain Trait Medal #77 by defeating Xemnas in certain quests to power up your Xemnas [+] Medal with traits! ★ Use Medals with a Gauge Cost of 4 or higher in the Limited Gauge Challenge! In these 5 event quests, you can only use Medals with a Gauge Cost of 4 or higher! You'll want to plan out how you use those Special Attack gauges to work with the high gauge costs! Complete objectives to earn rewards, such as Magic Mirror, Magic Broom, and Huey & Dewey & Louie Medals!